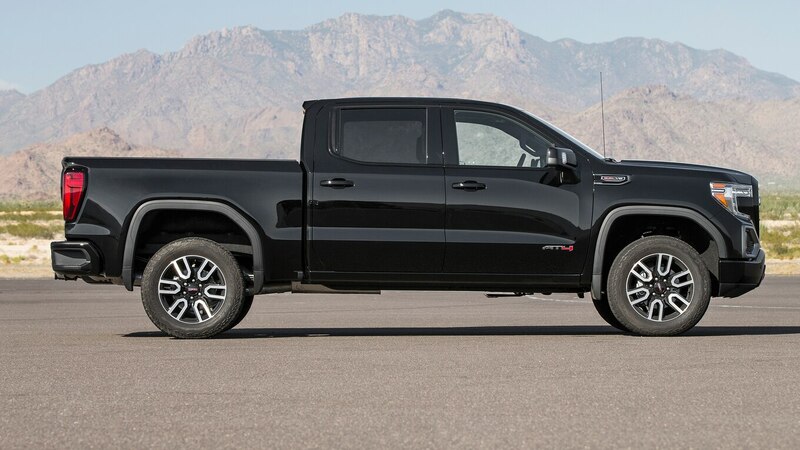 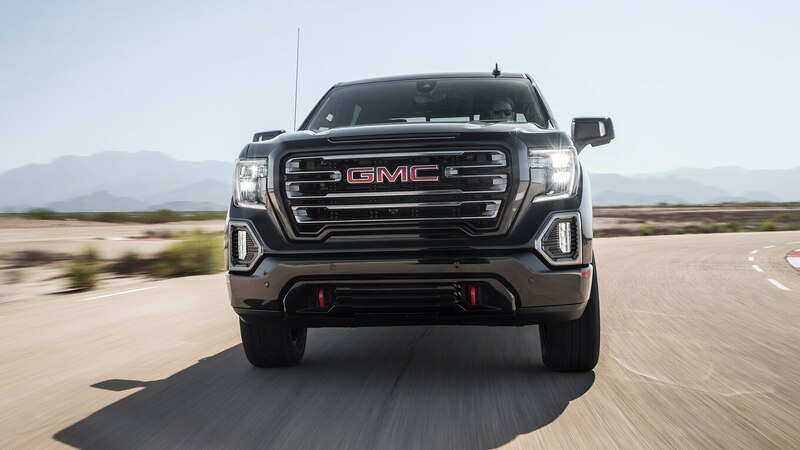 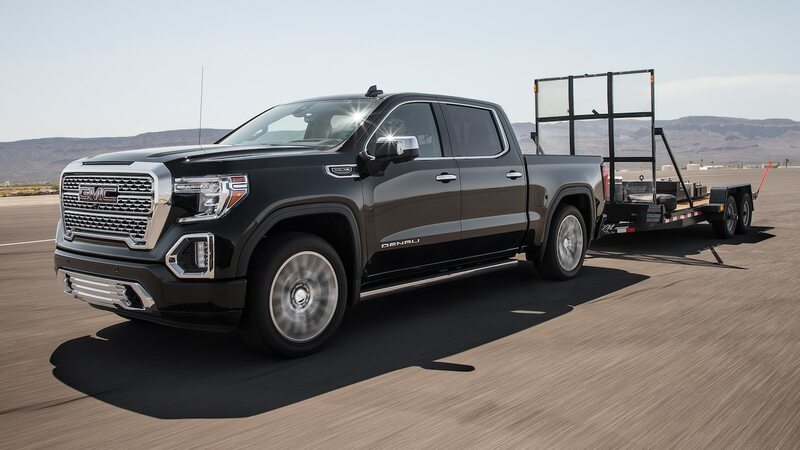 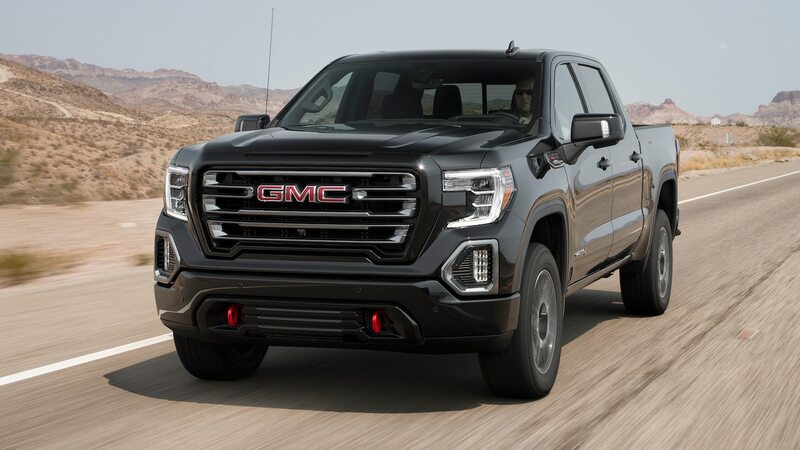 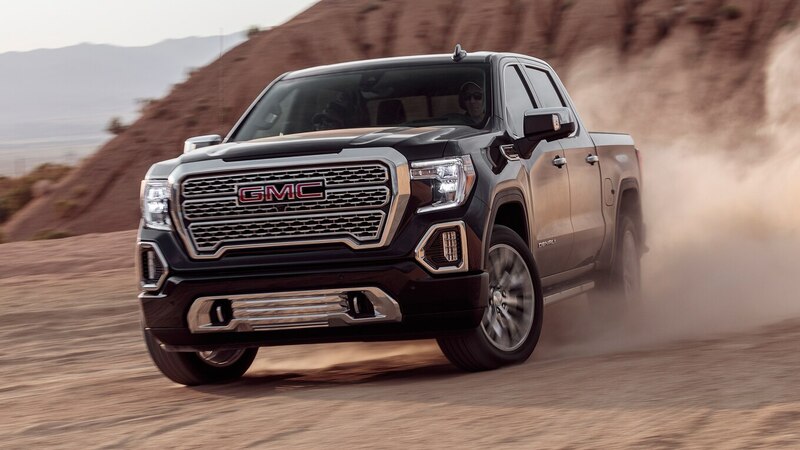 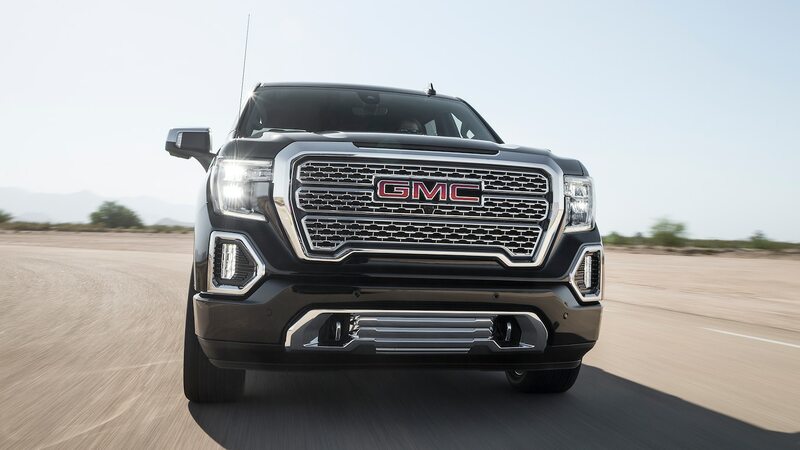 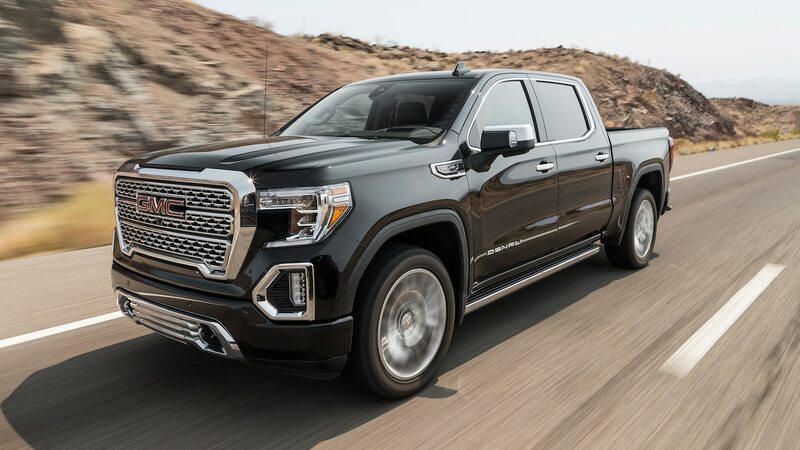 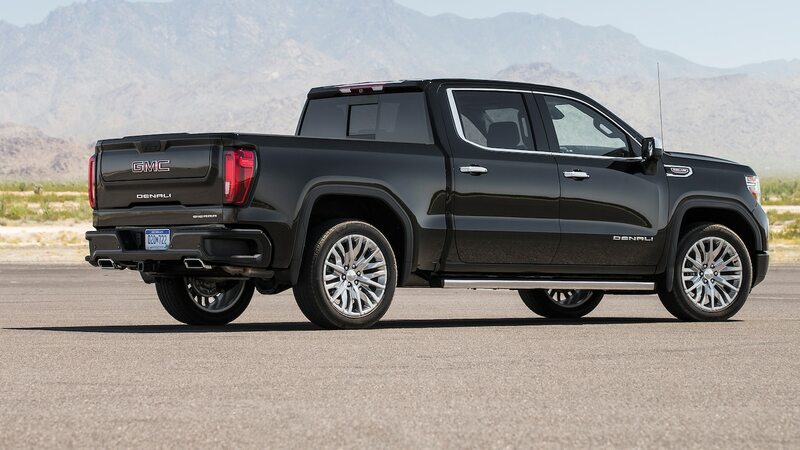 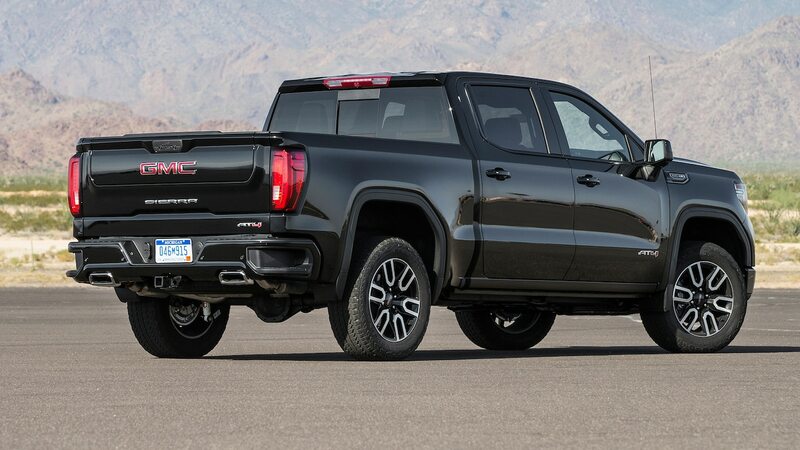 GMC has been saying for years that it’s distancing itself from Chevrolet, and this latest model is the biggest step yet for the Sierra. 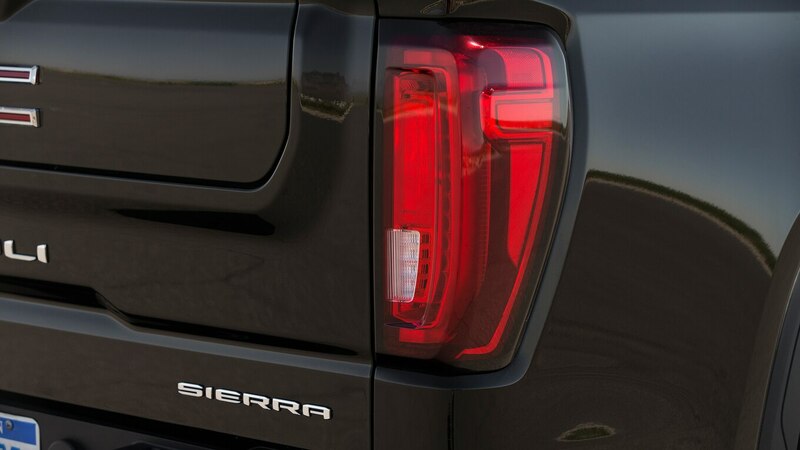 Although we found a lot to love, there’s still work to be done. 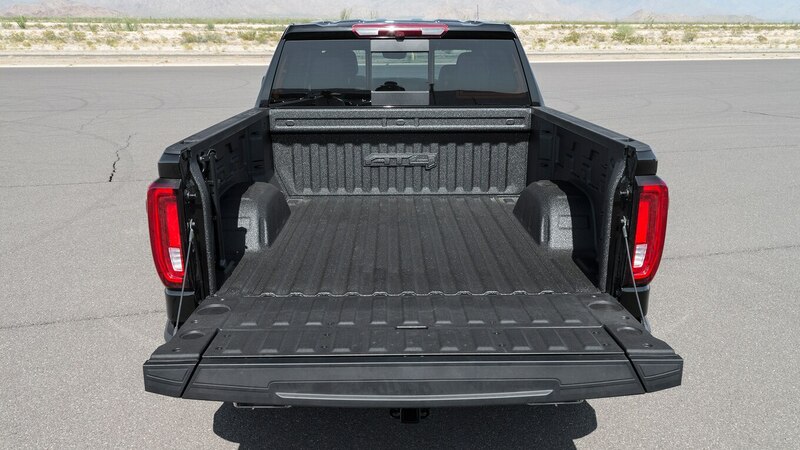 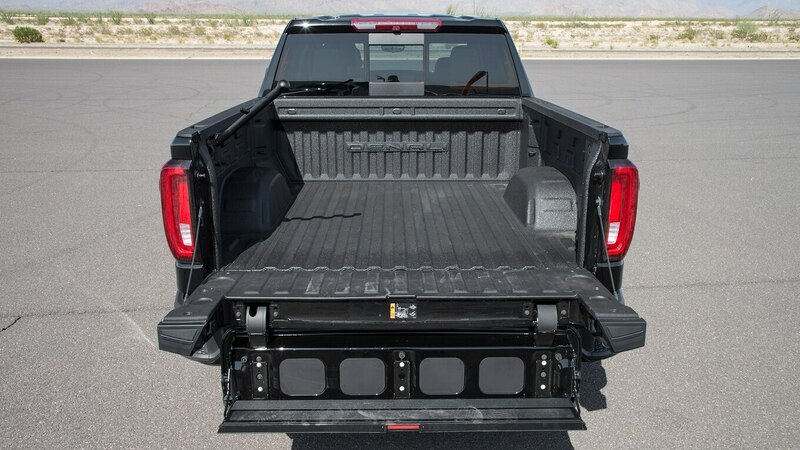 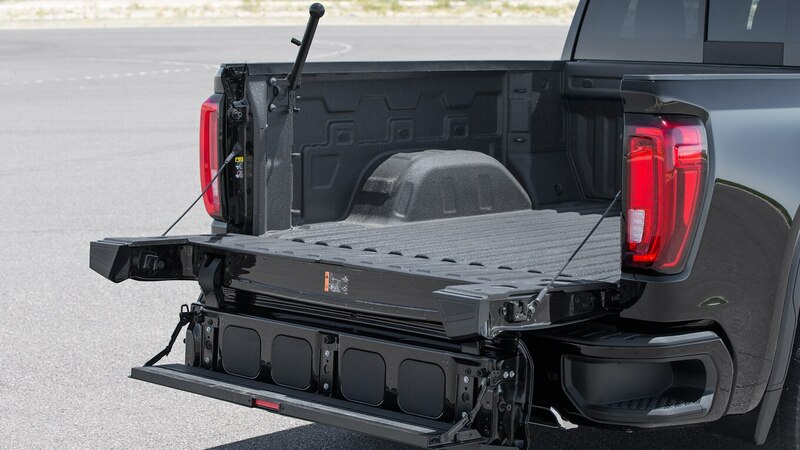 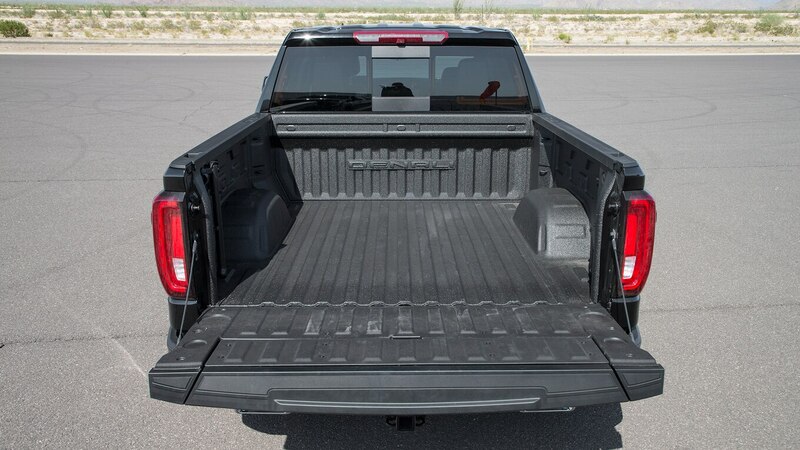 Opinions differed on how often the trick tailgate would get used, but we agreed it was a good idea and well executed. 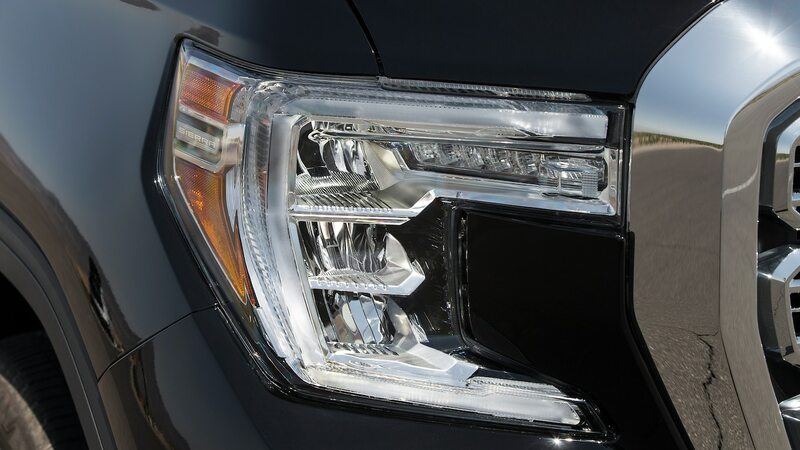 We were also fans of the big, clear head-up display and the sharp, flat handling. 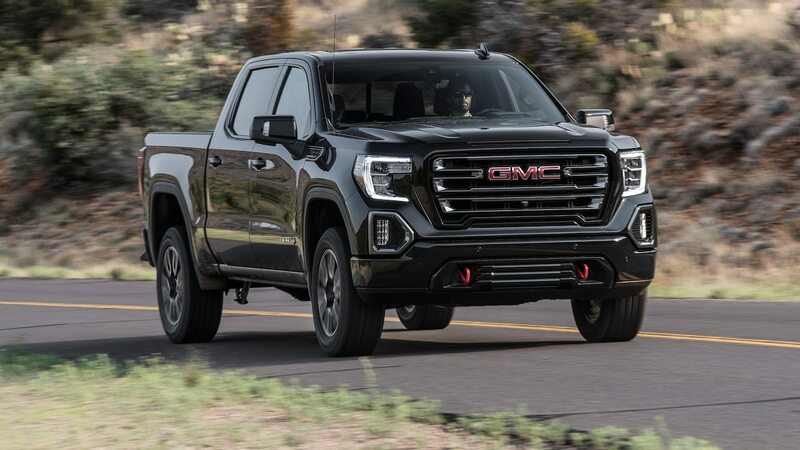 The GMCs performed particularly well in the towing frustration test, charging up the mountain uninhibited then downshifting seamlessly to maintain speed downhill. 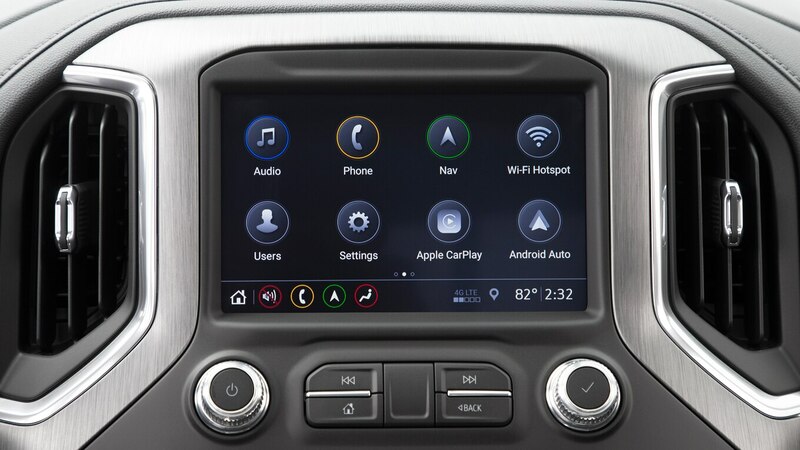 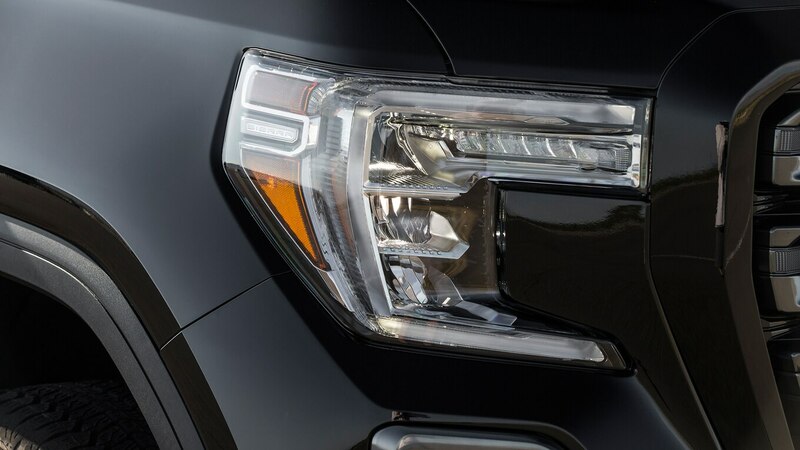 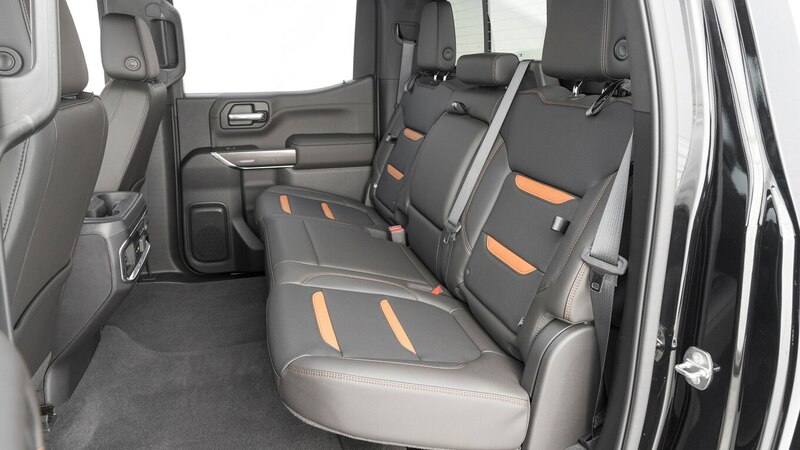 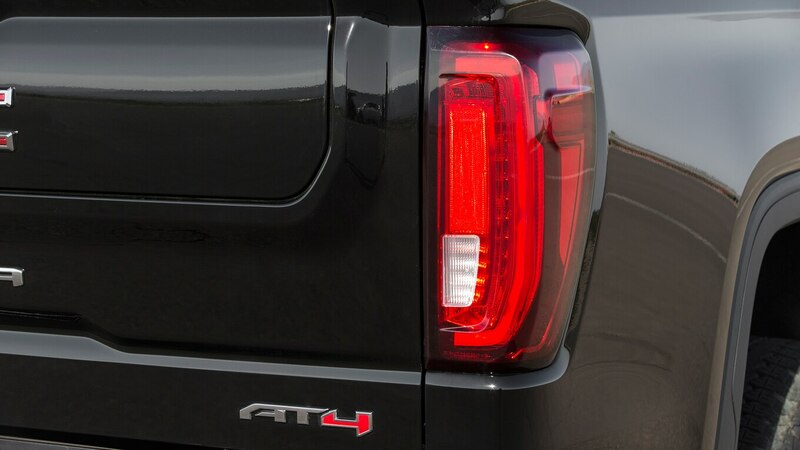 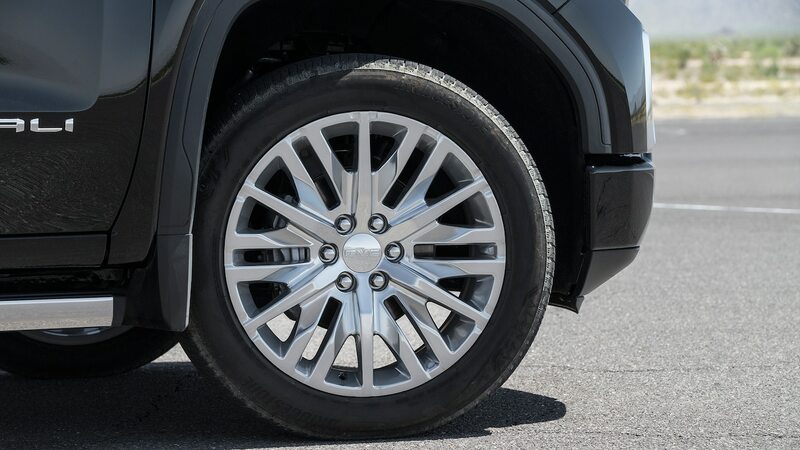 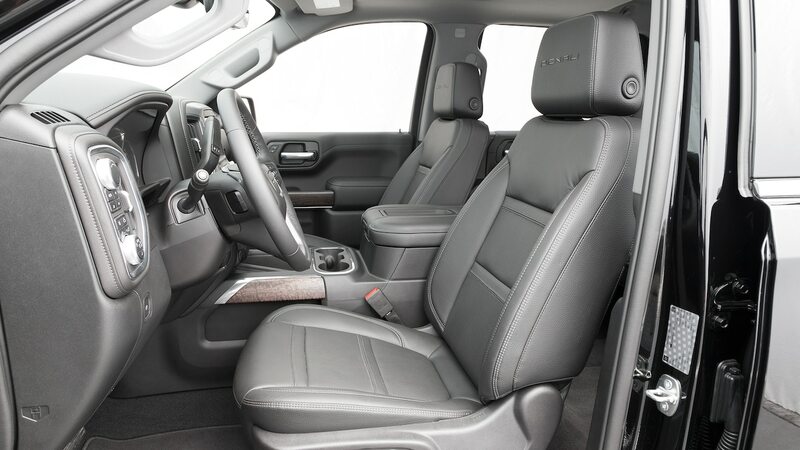 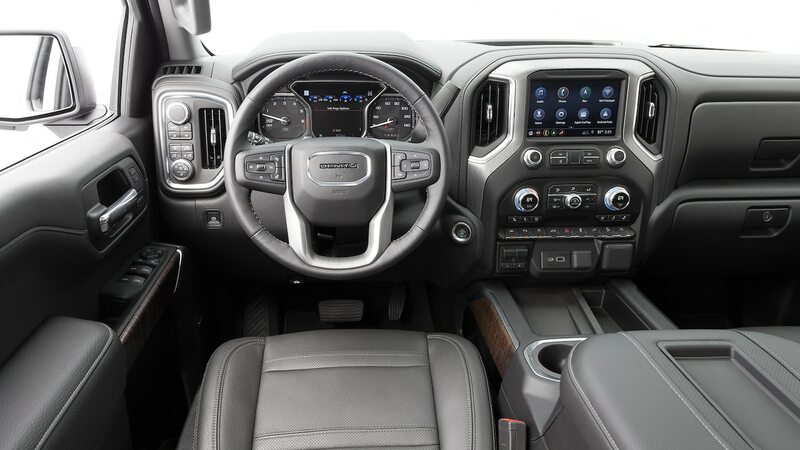 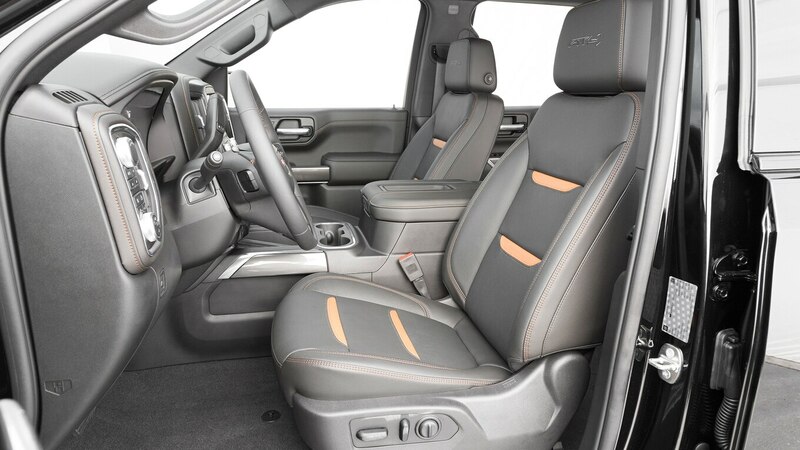 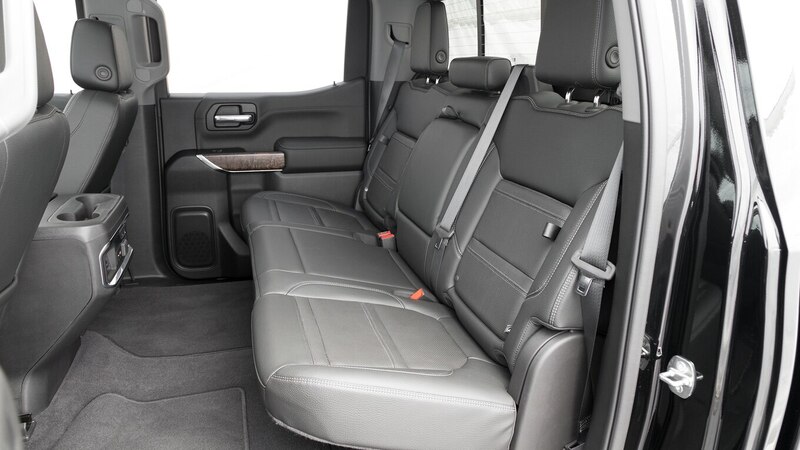 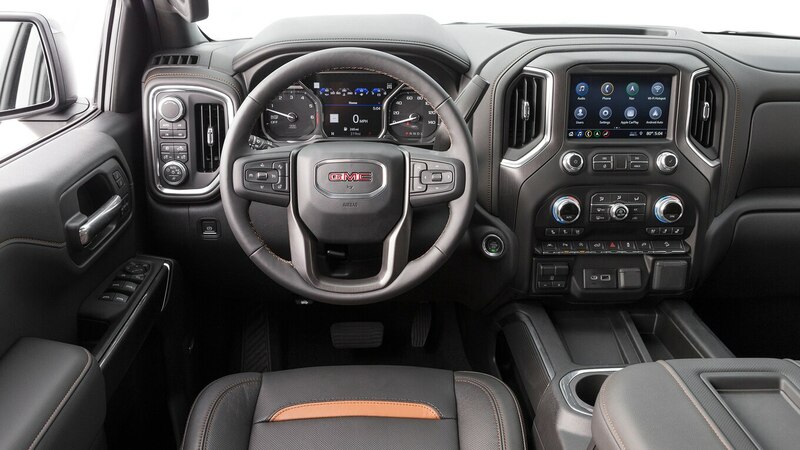 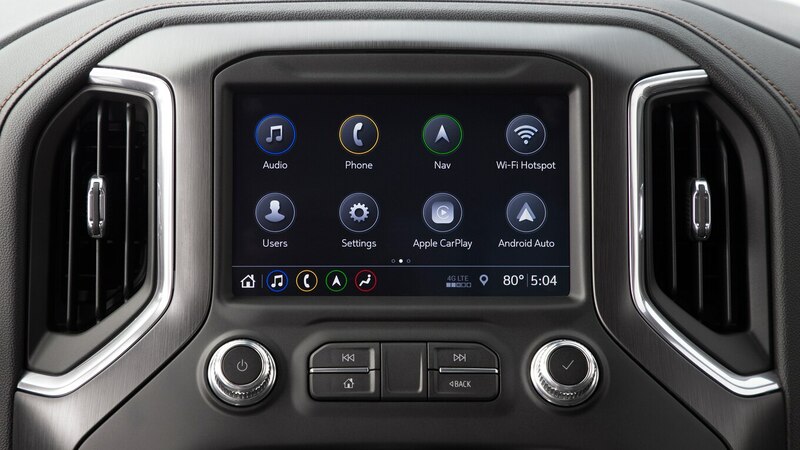 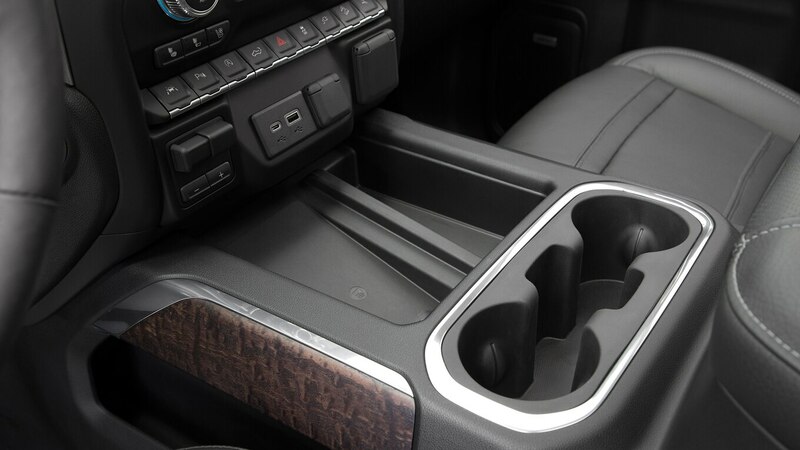 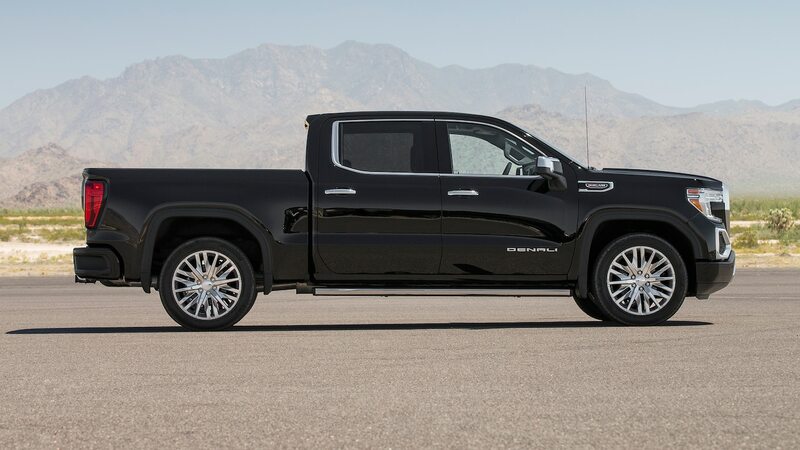 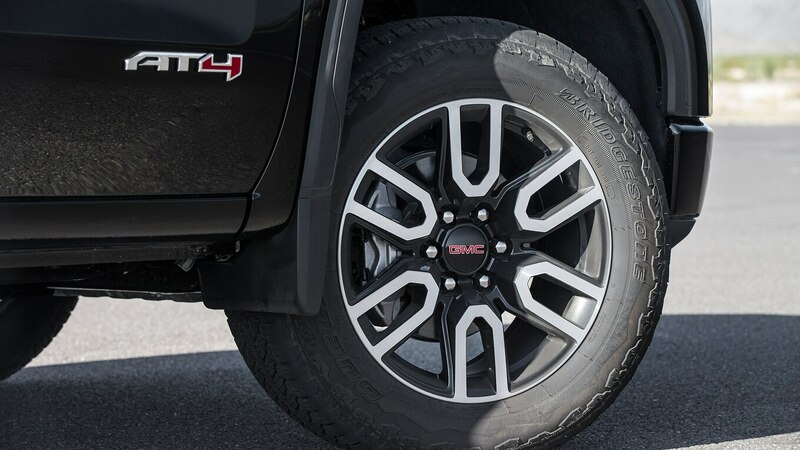 The luxury trucks stumbled hard on value, though, missing a number of the Ram Limited’s features for nearly the same price, namely adaptive cruise control. 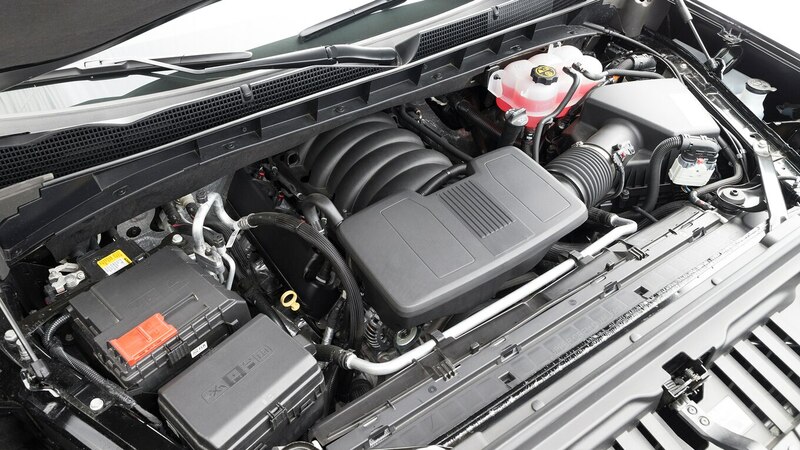 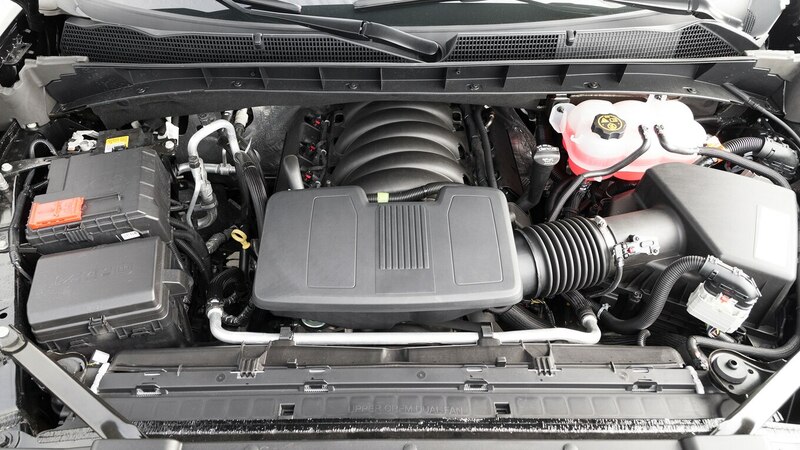 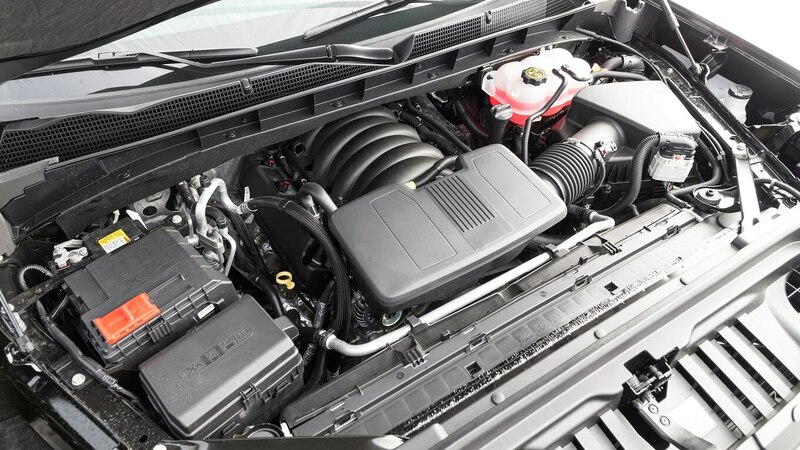 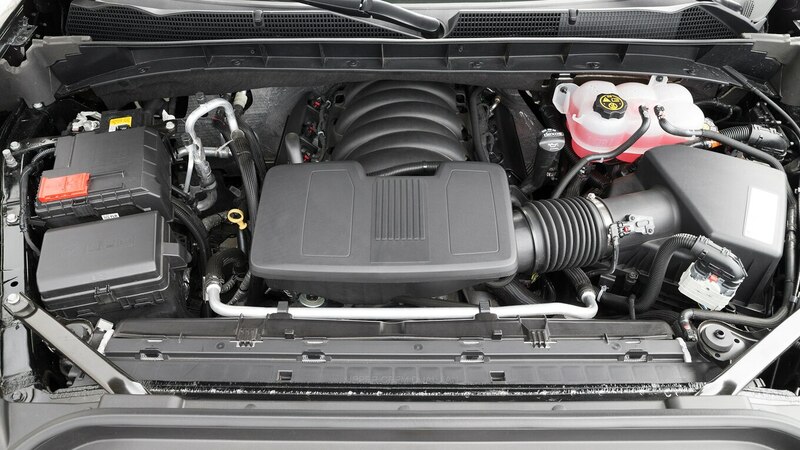 That the GMCs weren’t even equipped with the exclusive carbon-fiber bed added insult to injury.